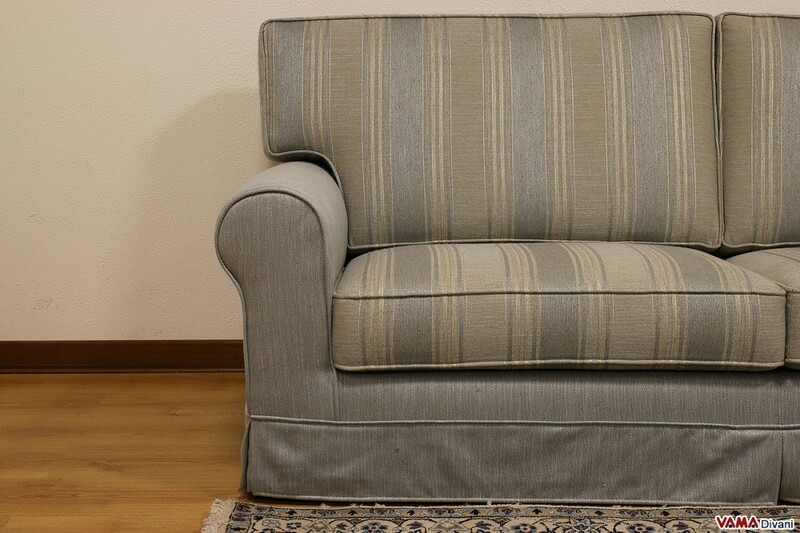 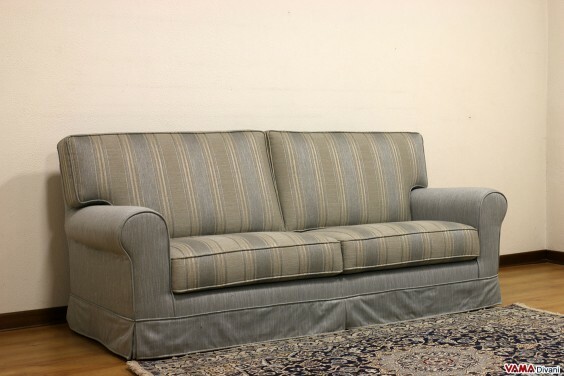 Classic sofa with removable cover. Choose your own custom model! 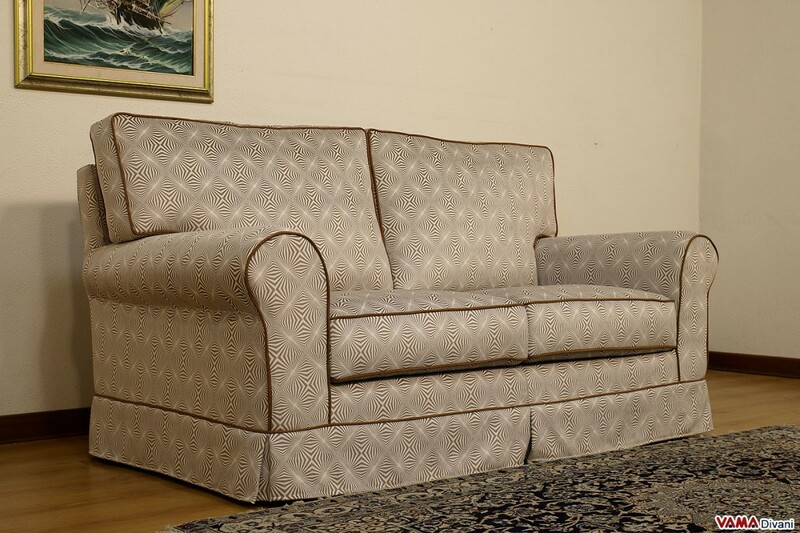 Classic fabric sofa with removable cover, characterised by an elegant and classic style, a very convenient and comfortable model decorated with fine details such as its smooth skirt which covers its feet. 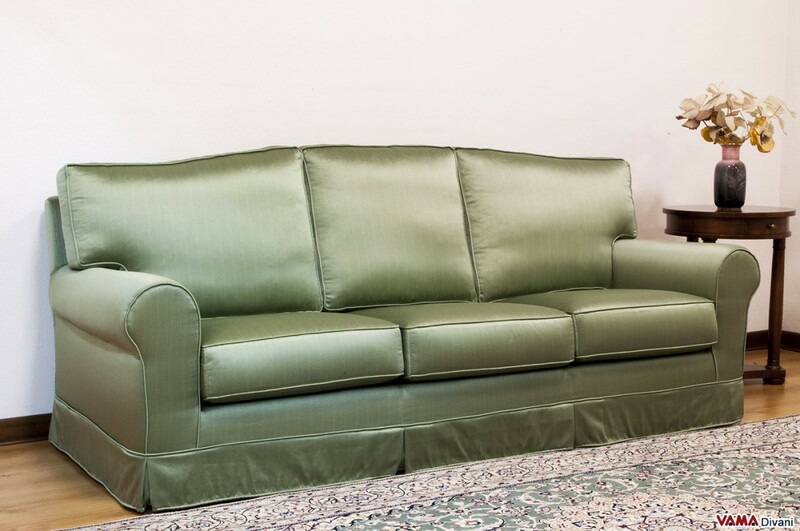 Easy to match and perfect in many environments, not only in the living room, the Bingo sofa can be even customised in any size. 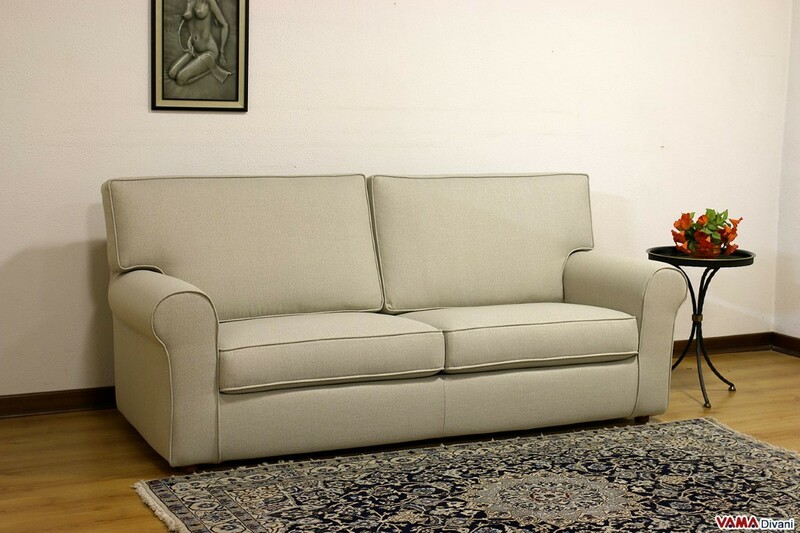 Bingo is a classic sofa with removable cover, a piece of furniture characterised by a simple and traditional design, perfect for living rooms, kitchens and many other types of environment. 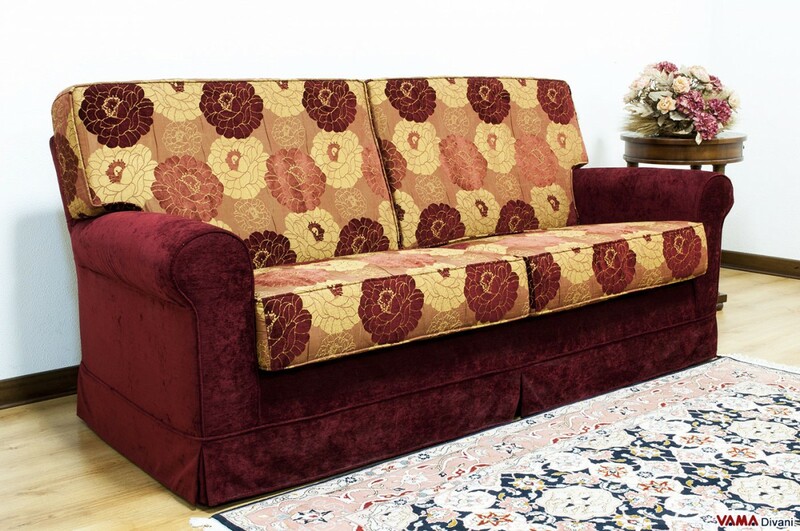 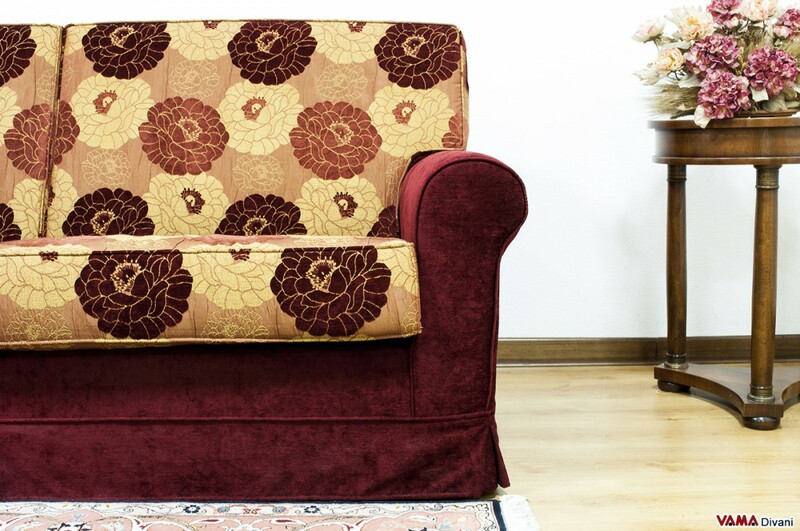 Its quite high finely upholstered back and its soft seat cushions make the Bingo sofa definitely convenient and comfortable, its side arms are simple and follow a classic design, while its base is decorated with an elegant and smooth skirt covering its feet. 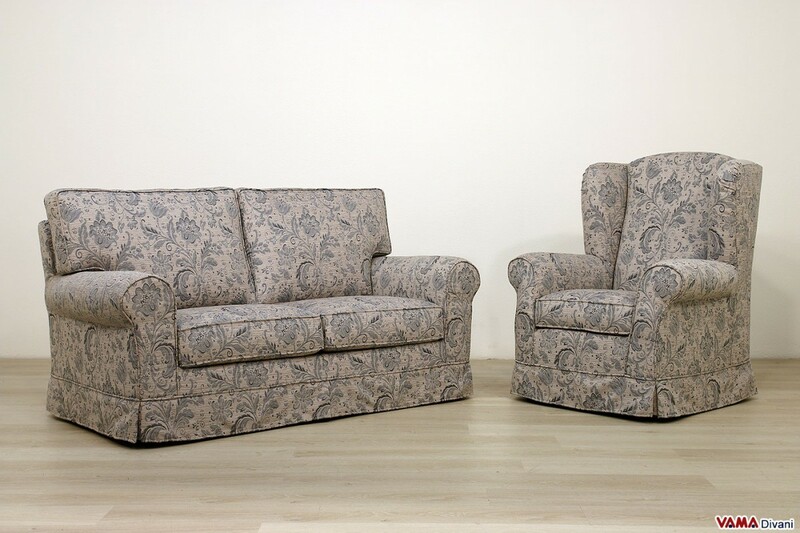 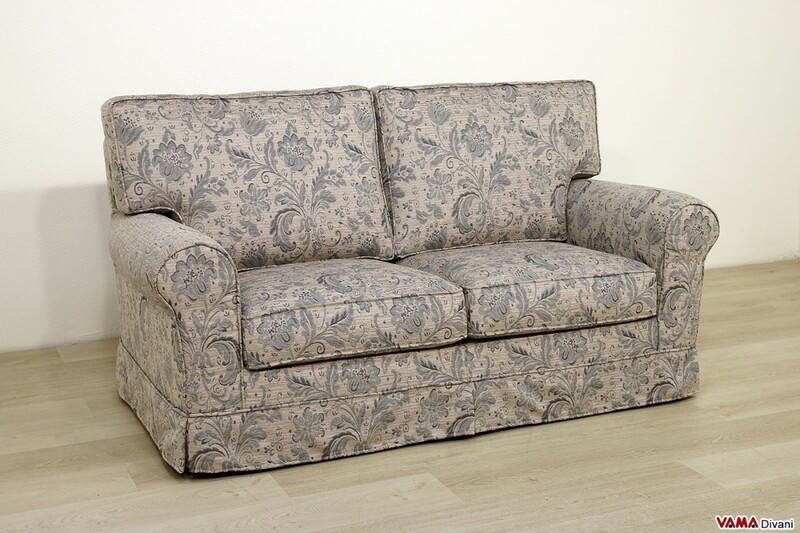 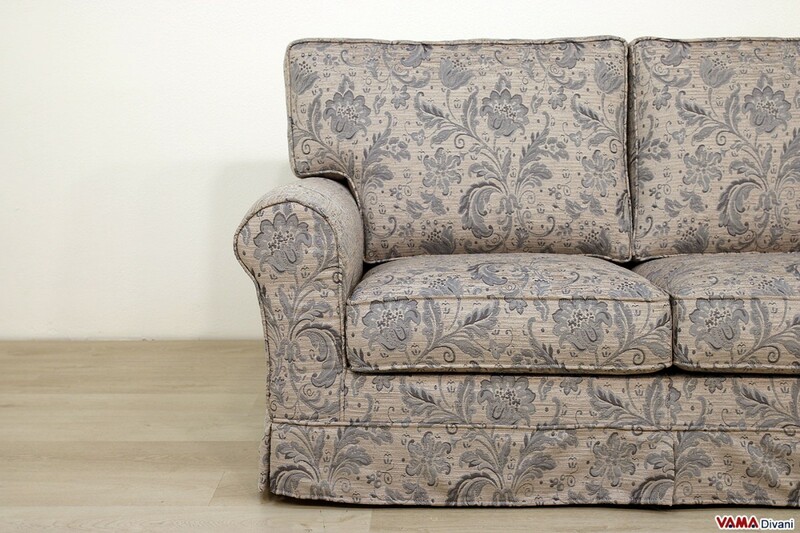 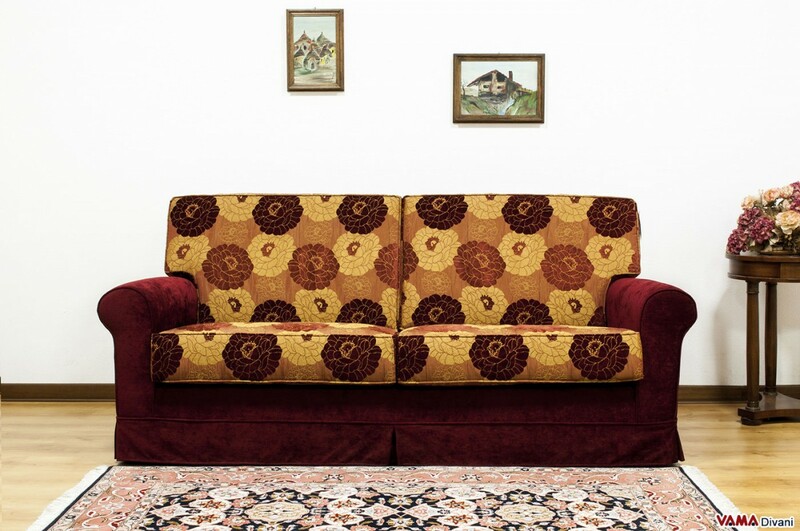 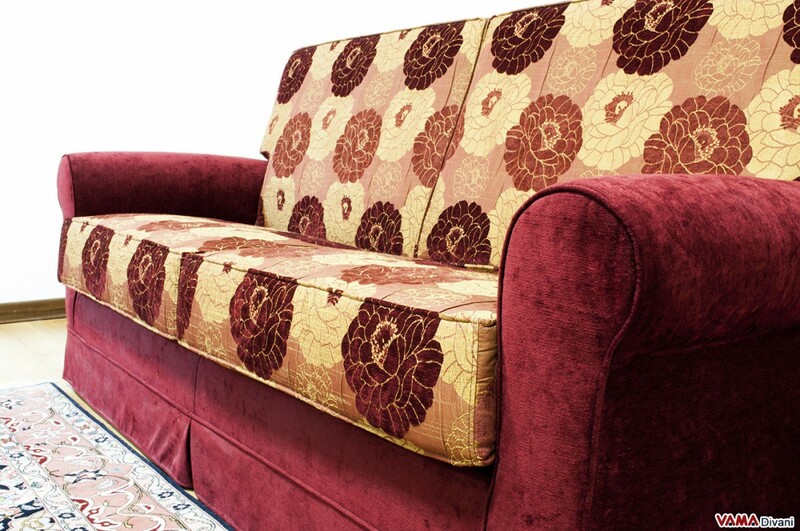 This fabric sofa presents a really fascinating look, whether you choose a plain colour or special patterns. 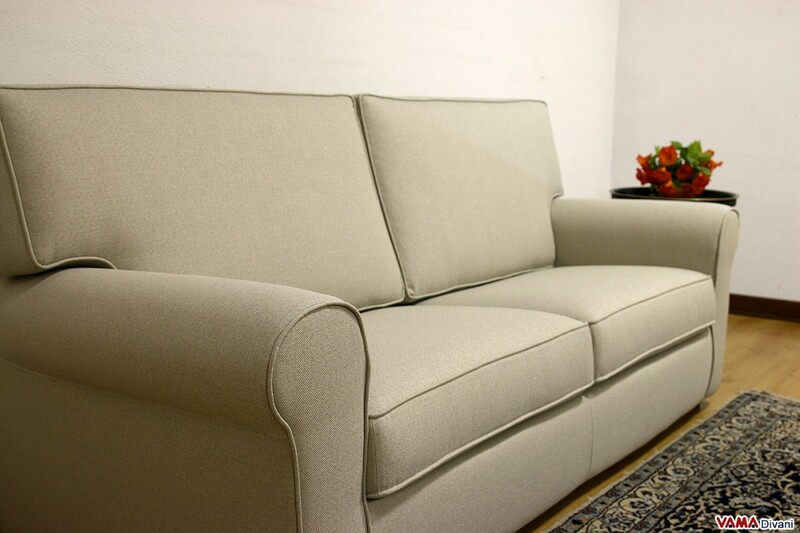 All our products are crafted sofas and they can be customised in any size, colours and types of upholstery such as leather, faux leather and microfibre. 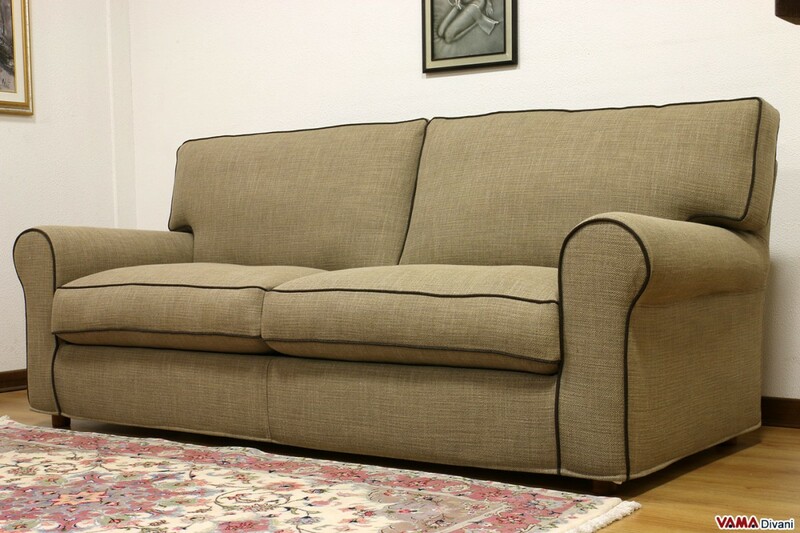 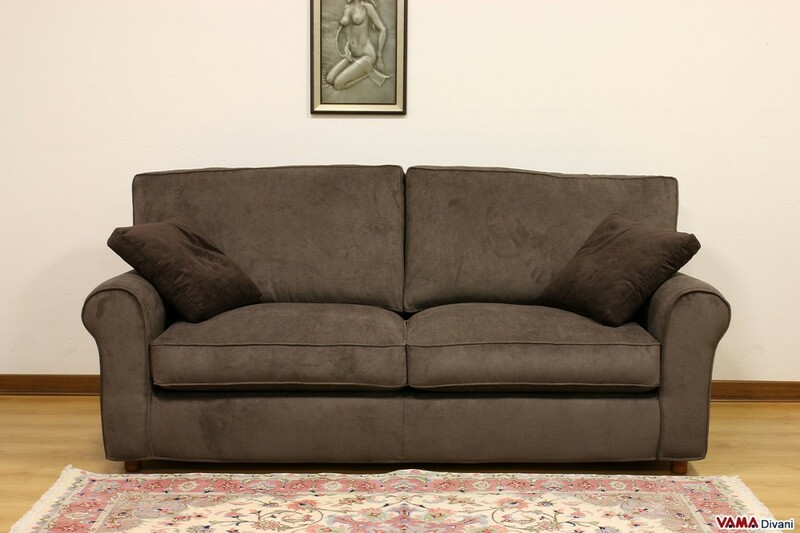 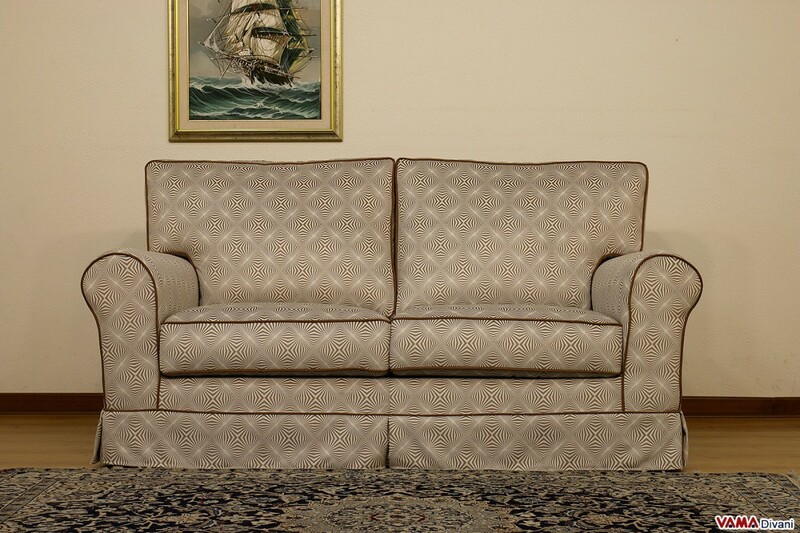 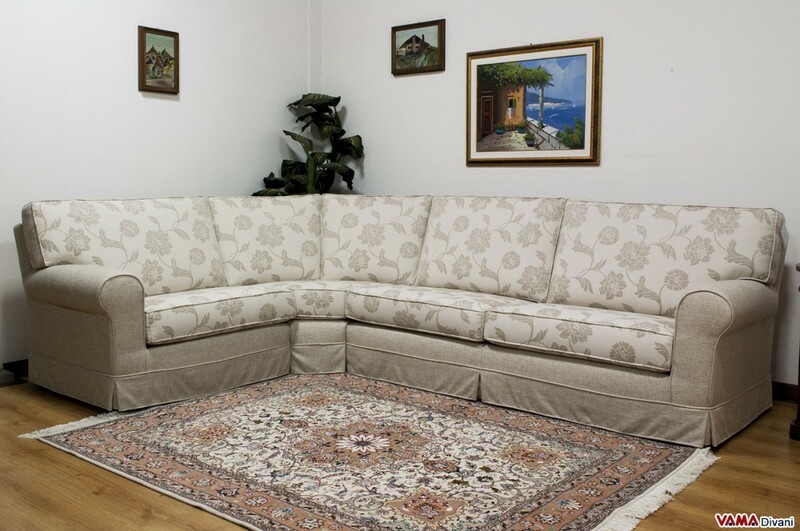 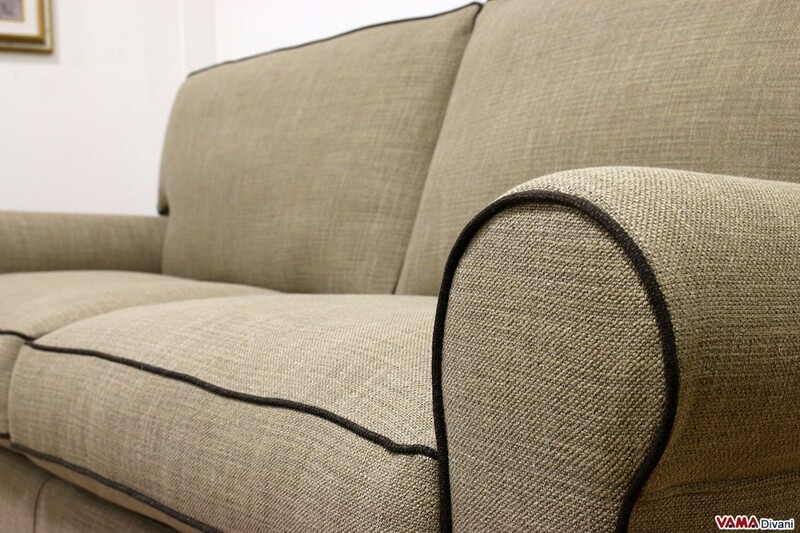 Being Italian skilled craftsmen, we realise custom sofas meeting all the needs of our customers. 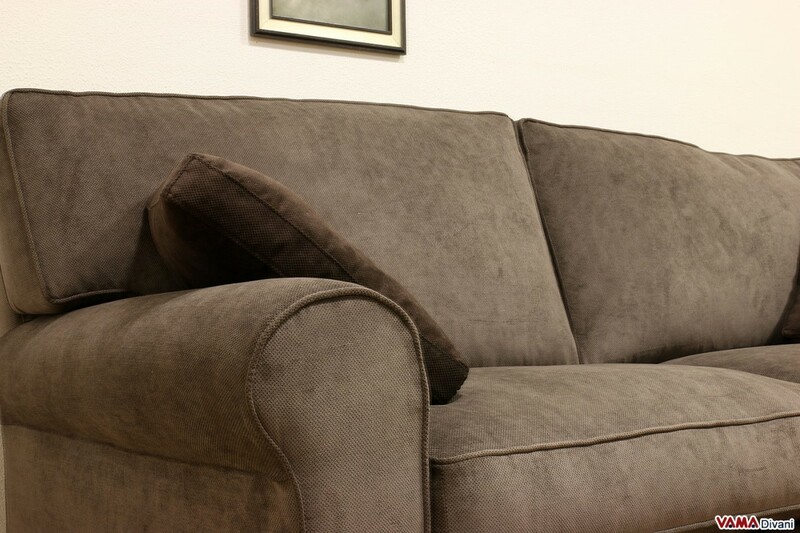 Feel free to contact us for a quote!